MILFORD — A Milford teen was arrested after intimidating two females with a tire iron. Marcos Miguel Mejia, 18, 2805 East LaPoint Drive, Milford, is being charged with intimidation with a deadly weapon, a level 5 felony; theft, a class A misdemeanor; and criminal recklessness with a vehicle, a class B misdemeanor. On June 7, an officer with the Kosciusko County Sheriff’s Department received an intimidation call. A female victim advised that she picked up her female friend and was driving her vehicle on CR 1300N. At that point, Mejia approached her vehicle and pulled in front of it, forcing her to stop on the roadway. Mejia exited the vehicle with a tire iron and approached the driver’s side window. According to the victim, Mejia demanded that the female open the window or he would break it. The female opened the door and Mejia reached in and took the ignition key. He then yelled for the female passenger to exit the vehicle but she refused. Mejia then drove away with the vehicle’s key. Mejia returned and drove his vehicle toward the females at a high rate of speed. The victim was able to locate her spare key and pull her vehicle out of the way. The friend’s father then arrived and the friend left with him. Mejia then brought the vehicle key back to the victim, setting it on the windshield. The officer also spoke with Mejia. He advised he witnessed the passenger get into a vehicle when her parents didn’t want her to leave her residence. He admitted to chasing the vehicle with a tire iron. 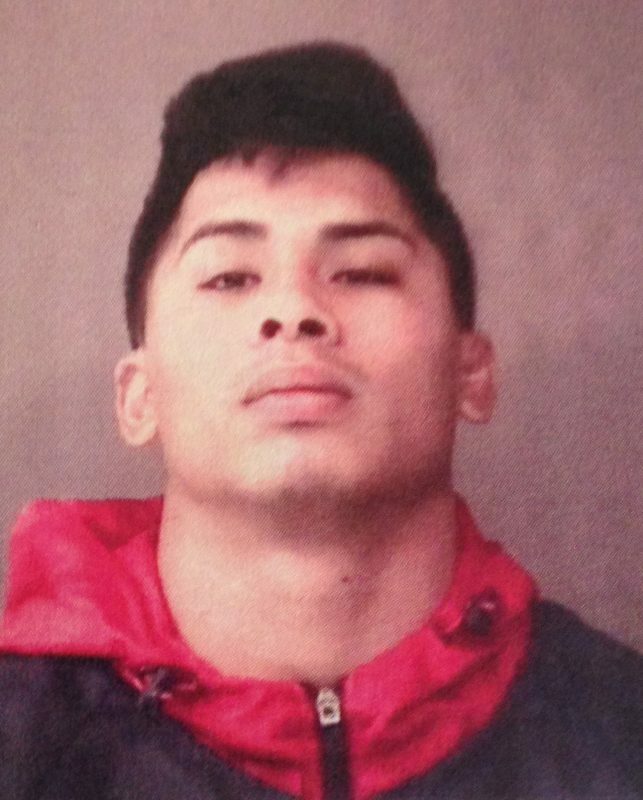 Mejia was booked into the Kosciusko County Jail on Sept. 15, with a $10,250 surety and cash bond.